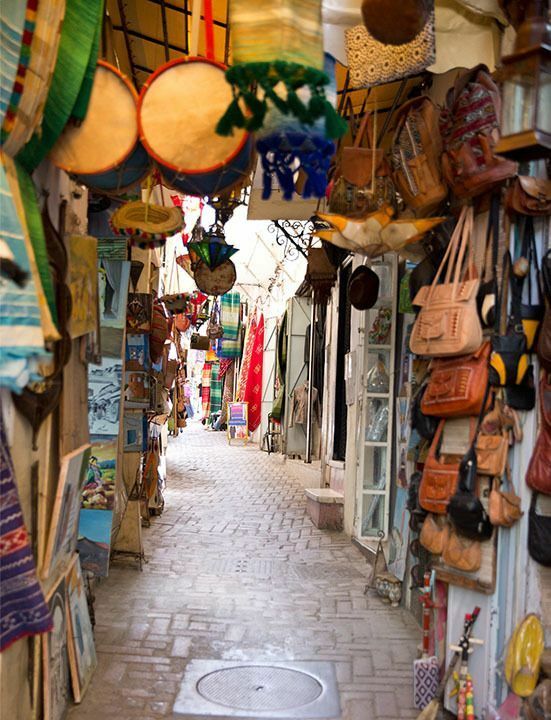 If you’re looking for the top seaside resort in Morocco, look no further than the magical town of Essaouira. Filled with Atlantic charm and a beautiful wide, sandy beach, this western city has been the inspiration for songs (Jimi Hendrix’s "Castles in the Sand"), and the setting for a number of films, including "Kingdom of Heaven". 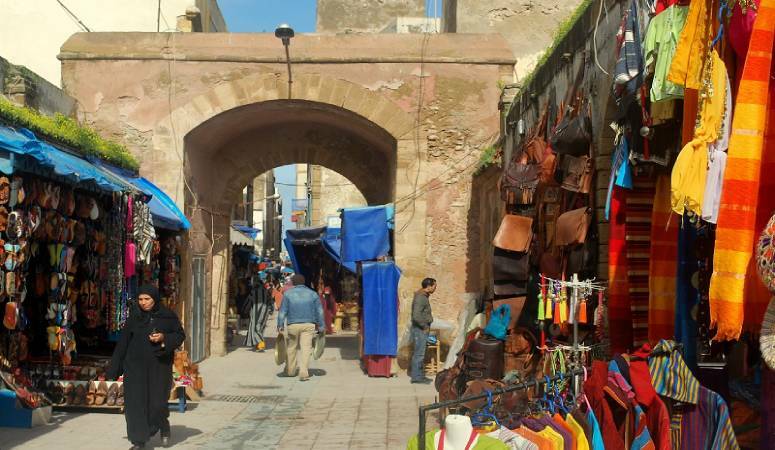 The landscape alone is enough to make Essaouira a top destination in Morocco. 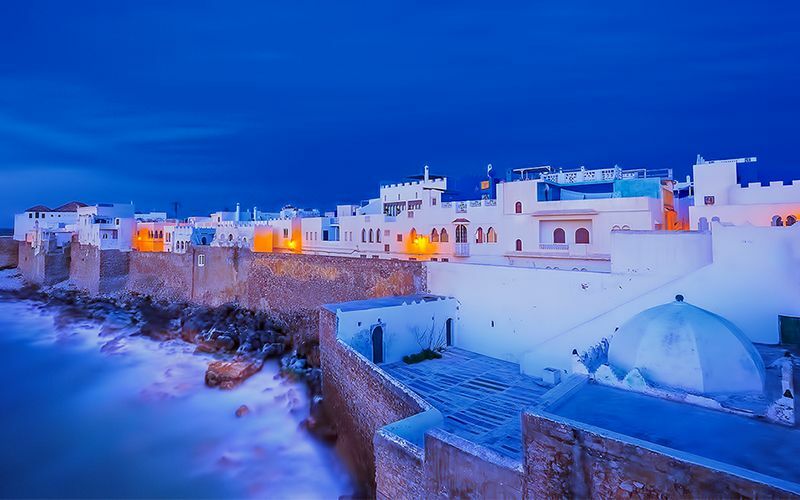 This former Portuguese fishing village sits on the Atlantic coast and is filled with enchanting white-washed and blue-shuttered houses, colonnades, art galleries and thuya wood workshops. Essaouira’s vast sandy beach stretches for miles and presents a wide variety of options for recreational opportunities. Horseback riding is a special adventure, where riders can gallop through the dunes and even trek through the sea with one hour to 3-day trips available. 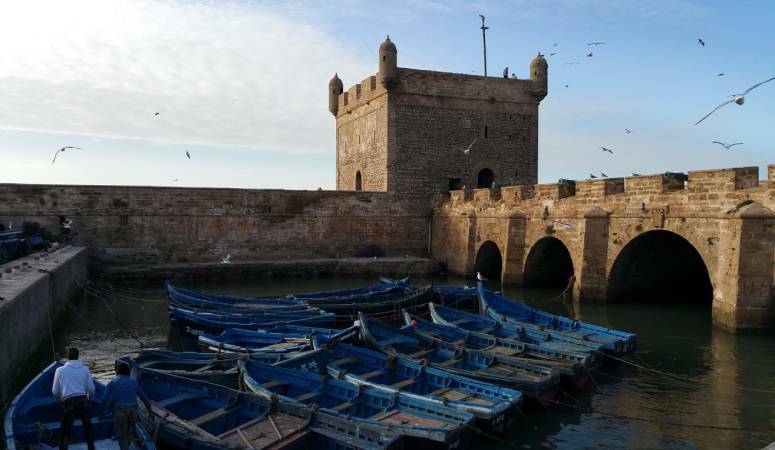 The beach is famous for kitesurfing and windsurfing; visitors who come to this top seaside resort in October can enjoy watching the exciting Essaouira World Cup, a renowned kiteboard competition. 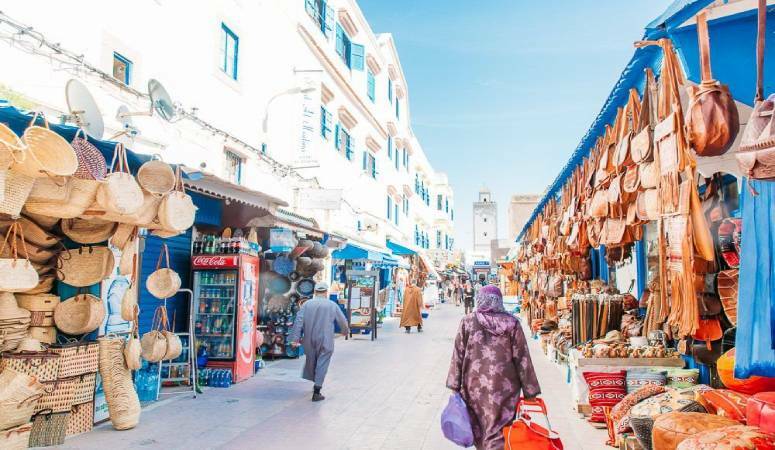 If you like seafood, this beautiful city has some of the best in Morocco. A highlight for many travelers, are the fish-grill cafés where guests can dine on mouth-watering food at wooden tables and benches that overlook the dazzling sea. Those who especially love Moroccan cuisine, have the option of lessons in cooking at l’Atelier Madada. This highly rated experience offers the chance to discover the cooking secrets of the nation’s delicious fare, and will be taught how to prepare a full traditional meal. Essaouira Music Festival is known as the “Moroccan Woodstock,” and is a celebration of the magical music of the Gnawas, known as a mystical brotherhood of musician healers. Colorful costumed performers will present a wide variety of musical sounds from African rhythms and reggae to jazz, electro rock and Sufi music. Artists come from all corners of the world, and the festival typically draws nearly a half million visitors. 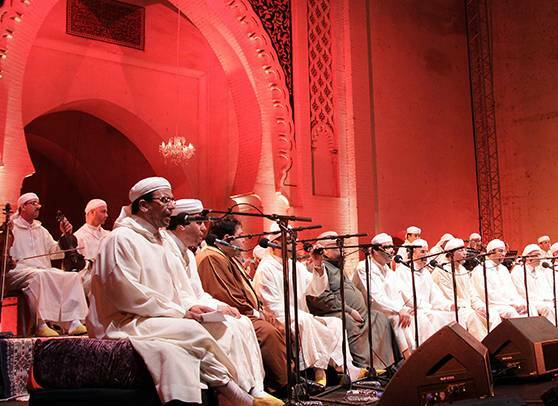 The Essaouira Music Festival is held during the last week of June, and visitors can purchase single day or a four-day pass. Make plans in advanced to be here for this once in a lifetime experience!